A poll by Kellysearch.com of 250 procurement specialists. dealing with annual spends in excess of ?500.000. found that 42 per cent used a search engine compared with 20 per cent who used a preferred supplier list. Just 6 per cent of purchasers use conferences to find suppliers. 8 per cent use trade associations. 14 per cent use trade magazines. 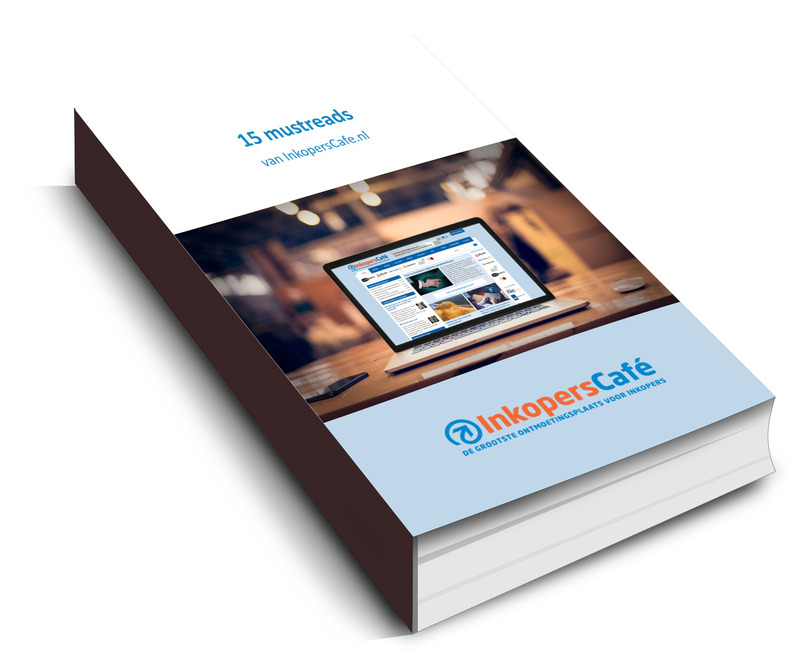 15 per cent local directories and 19 per cent catalogues or buyers guides. The findings have important implications for suppliers. said Phil Manning. product manager at Kellysearch.com. "Basically. companies that do not have a website are going to miss out on new business. But once a potential supplier has been located. most procurement professionals - 93 per cent - prefer to do business by telephone. Manning added: "Most are keen to find out more by telephone. so it is vital that companies have contact numbers on their websites."